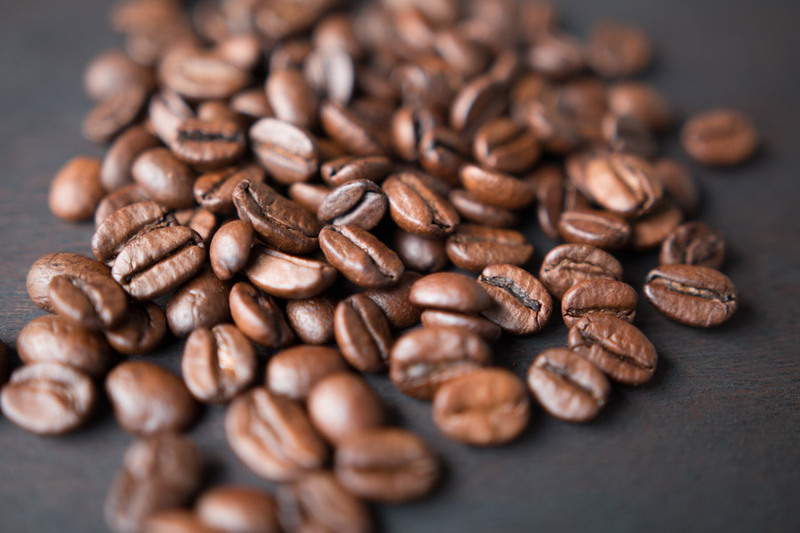 With the cost of older Arabica coffee getting closer to that of less-valued Robusta beans, suppliers are dumping beans up to nine years old. According to Wall Street Journal reports, bean quality nosedives after significantly after a year. While most of this not finely-aged java will flow into institutional coffee and as an ingredient, there’s always reason to patronize trusted local roasters. Active Junky staffers have been involved with coffee projects in Rwanda and will testify to the value of Fair Trade along with the freshness that comes from efficient grower-to-grinder channels. If needed, press your local cafe to upgrade as there’s no reason to skimp on quality.